DIRECTV is the undisputed leader in sports. 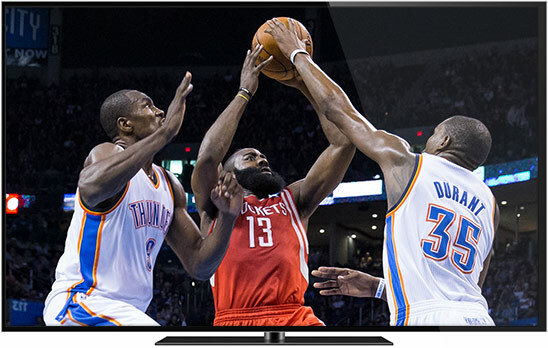 No matter what teams you follow, no matter where you live, DIRECTV has you covered. Get everything from international soccer to college hoops to every out-of-market NFL game every Sunday—the list goes on. NFL SUNDAY TICKET. Only on DIRECTV. Only DIRECTV brings you every minute of every game every Sunday. You won’t get it from cable or DISH. 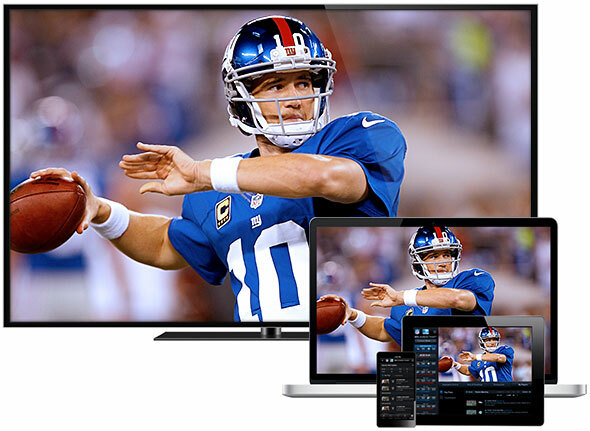 Get even more when you upgrade to NFL SUNDAY TICKET MAX, including every Sunday game live on your computer and mobile devices, NFL.com Fantasy tracking, real-time highlights, RED ZONE CHANNEL®, and more. Football fan? You need DIRECTV. computer or mobile device†, and much more. *Requires CHOICE™ package or above. Watch up to eight live games on a single channel in amazing HD, complete with scoreboard and clock. When you find the game you want to watch, just select it with your remote. Love fantasy football? So do we. Choose up to 20 players and keep tabs on their stats throughout the game day. 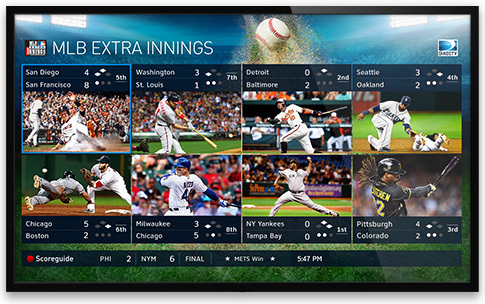 Plus get Big Play alerts every time they make a great play, right on you tv screen. Follow your favorite team no matter where you live with up to 40 out-of-market games a week, including 99% of the games available in spectacular HD! Catch live look-ins, breaking news, interviews, and instant analysis of every game. Plus, live games four nights a week. 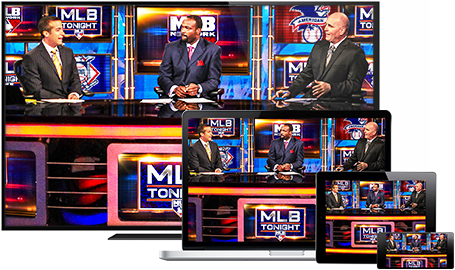 MLB Network (ch 213) is the ultimate television destination for baseball fans. NHL® CENTER ICE® on DIRECTV. Catch every slap-shot, check, and goal this season. NHL® CENTER ICE® gives you up to 40 out-of-market games a week. From the first face-off to the final stretch of the season, you’ll feel the excitement of the game as you watch all your favorite teams and players. Plus, you also get NHL Network™ during the season at no additional charge. You can even choose which announcer you prefer to hear, whether its the home team or away team. ESPN Game Plan your ticket to the most college football. Follow your favorite college football teams and players all season long, even if you’re nowhere near campus. With ESPN GamebPlan on DIRECTV, you’ll score up to 15 college football games every week featuring key rivalries and huge conference match-ups. 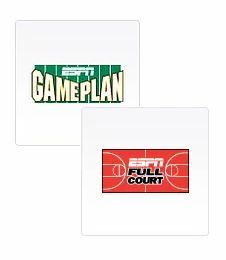 ESPN Full Court your ticket to the most college basketball action. Whether you’re living just off campus or across the country, ESPN FULL COURT lets you follow your alma mater on the hardwood as they battle for tournament seeds. Enjoy exclusive live soccer from top competitors worldwide on the club and international level. You’ll get matches from the UEFA Champions League, Barclays Premier League, Scottish Premier League, England’s FA Cup, and more. You can even watch multiple matches at once with our exclusive Soccer Mix Channel. See exclusive bonus coverage of every major and select PGA TOUR events. 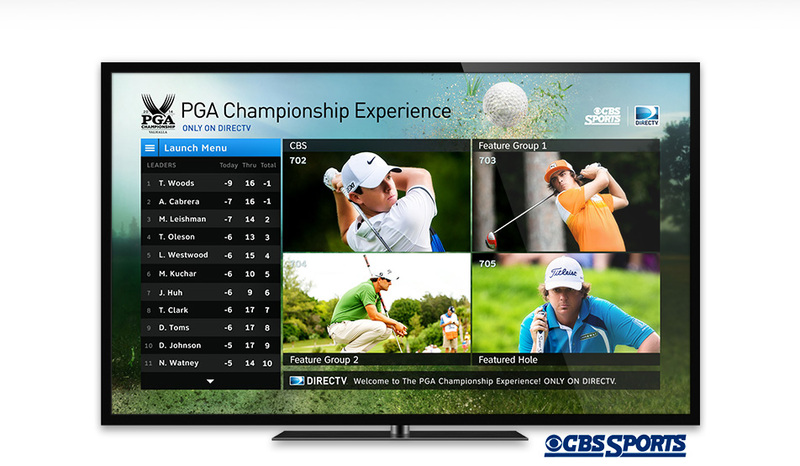 DIRECTV brings you expanded LIVE coverage of every golf major you can’t get anywhere else. And now we’re doing the same for more top PGA events. Plus get exclusive access to special features at the press of a button. All included at no extra charge. 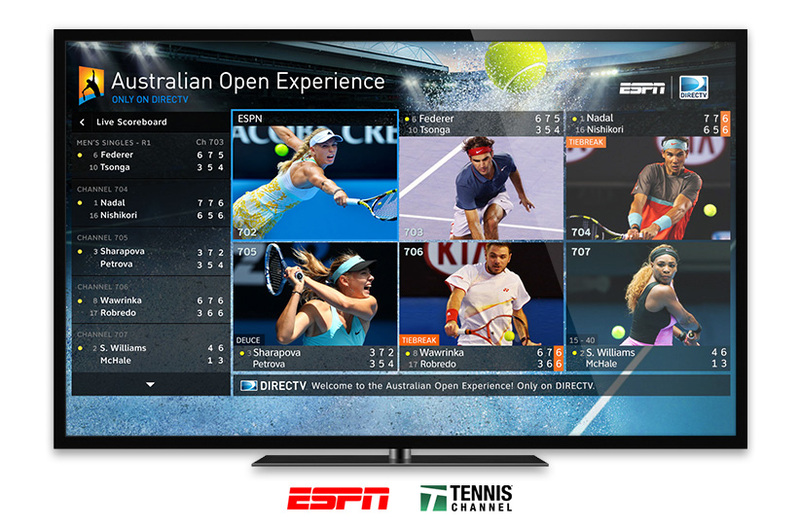 Get exclusive Tennis coverage of every Grand Slam. Get in fighting shape with DIRECTV Pay Per View. 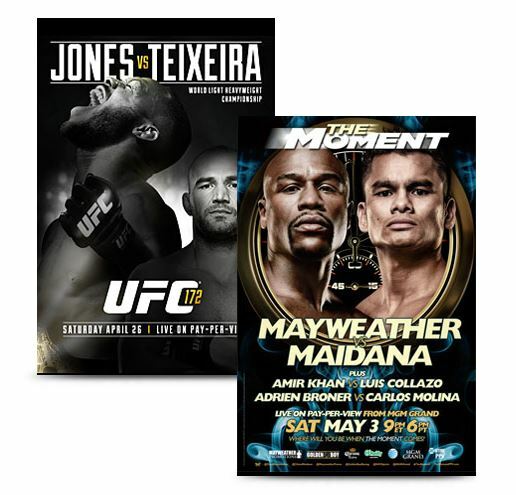 Whether you want to watch the latest and greatest MMA throw-down or legendary boxers duke it out—DIRECTV will take you there.